While renowned for its diamond grading expertise, GIA also receives a vast array of colored gemstones for identification. 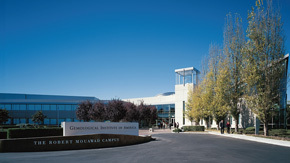 Over the decades, the Institute has created a database of information on more than 100,000 individual colored gemstones. Using this database and sophisticated analytical tools, GIA can pinpoint a gem’s identity and, depending on the gemstone, its geographic origin. GIA also identifies synthetics, simulants and stones that have undergone treatment. A particularly important activity is determining whether a gemstone’s color is natural or the result of a treatment process. 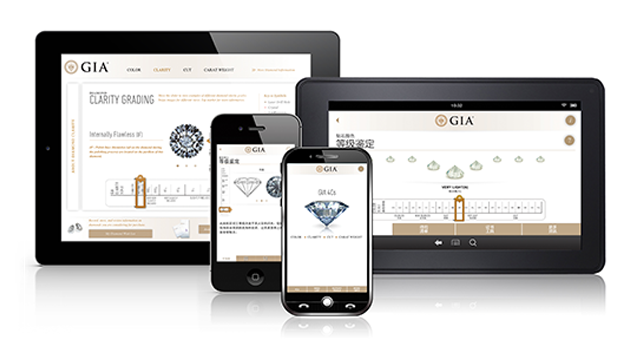 GIA’s processes for evaluating colored stones involve the same item identification and tracking procedures used in diamond grading. 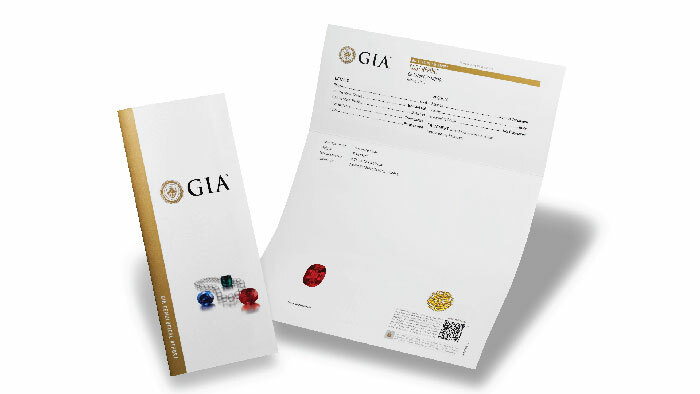 Left, The GIA Identification Report describes whether the stone is natural or synthetic, identifies the type of gemstone, and includes any detectable treatments. This report also contains a detailed description of the gemstone such as cut, shape, weight, measurement, and color, and includes a photograph of the gemstone. 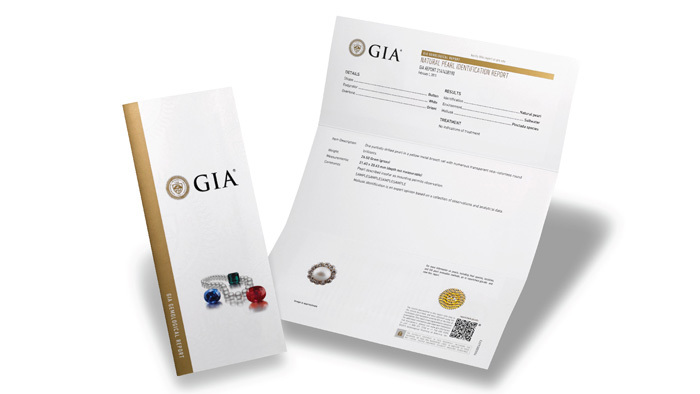 Right, The GIA Identification & Origin Report describes whether the stone is natural or synthetic, identifies the type of gemstone along with an opinion on the geographic origin of the stone, and includes any detectable treatments. This report also contains a detailed description of the gemstone such as cut, shape, weight, measurement, and color, and includes a photograph of the gemstone. In response, GIA has created a standard for describing pearl quality just as it did with diamonds. GIA’s system, launched in 1998, is based on 7 Pearl Value Factors™: size, shape, color, luster, surface quality, nacre quality and matching. 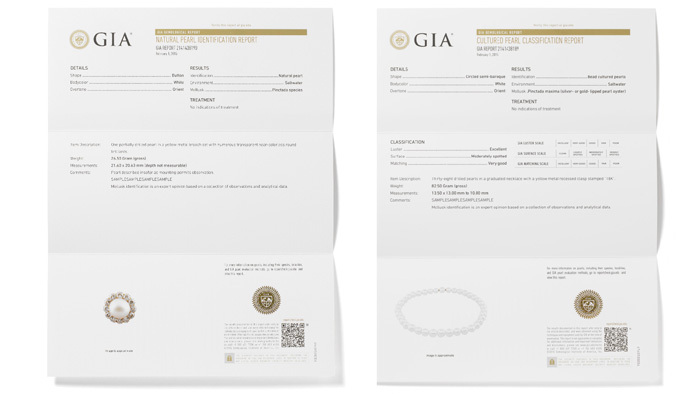 Left, the GIA Pearl Identification Report details the quantity, weight, shape, color, origin (natural or cultured and type of nucleation), mollusk (if determinable), environment (saltwater or freshwater), and any detectable treatments. 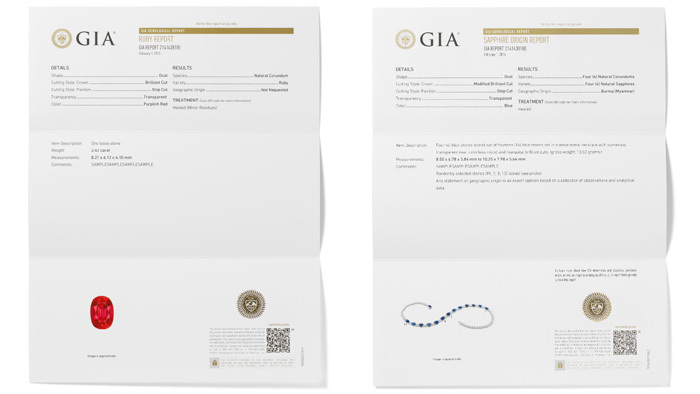 Right, the GIA Pearl Classification Report includes all Identification Report information as well as classifications for luster, surface, nacre thickness, and matching (if applicable).